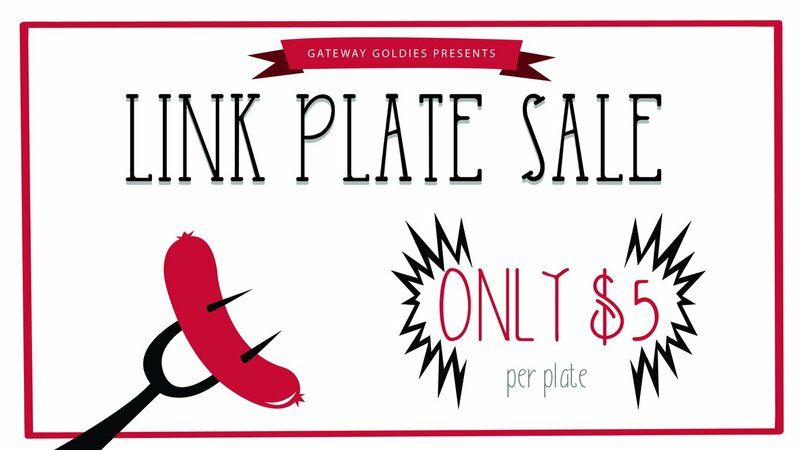 The money raised from this link sale will go to various local missions projects hosted by the Gateway Goldies (ages 50 and up group) throughout the year. You can pre-order at the Info Desk in the lobby of the church. Your order may be picked up after each service on Sunday, April 14 at the Event Center.